We are a leading Manufacturer of bf 9090 yellow watergel and bf 9128 yello watergel from Kochi, India. BF 9090 yellow Watergel is a Pure Semi refined blended carrageenan type. Applications of Watergel BF-9090 is Beer Clarifying (Technical Grade). BF 9128 Yello Watergel is a Pure Semi refined blended carrageenan type. 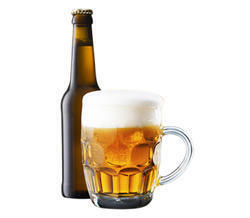 Applications of Watergel BF-9128 is Beer Clarifying (Food Grade). Looking for Multi color Watergel ?